In this 100th anniversary year of the composer’s death, don't forget to pick up a copy of Pianist issue 101, out on 30 March, where our experts give you plenty of advice. 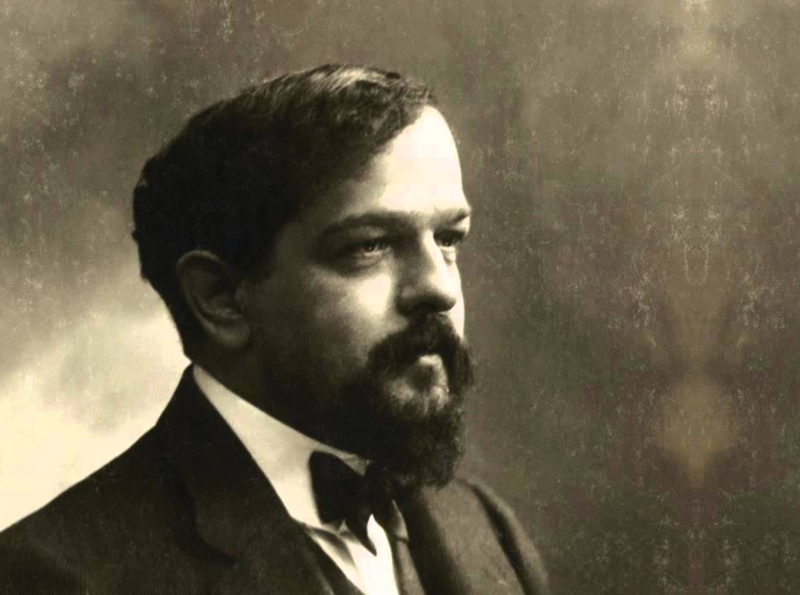 There are three Debussy scores, with two of them – La fille aux cheveux de lin and the Etude No 11 Pour les arpès composés – given in-depth lessons. Mark Tanner discusses how to produce a rich tonal palette (essential for playing Debussy) and John Evans turns to three pianists well-known for Debussy, and asks them how they make sense of the scores. At least as much as any composer, he wrote for his performers; he took pleasure and inspiration from the inexhaustible depth of possibilities that a piano affords, and we hope you will do the same. Check out our Play Debussy digital special for extra Debussy learning!